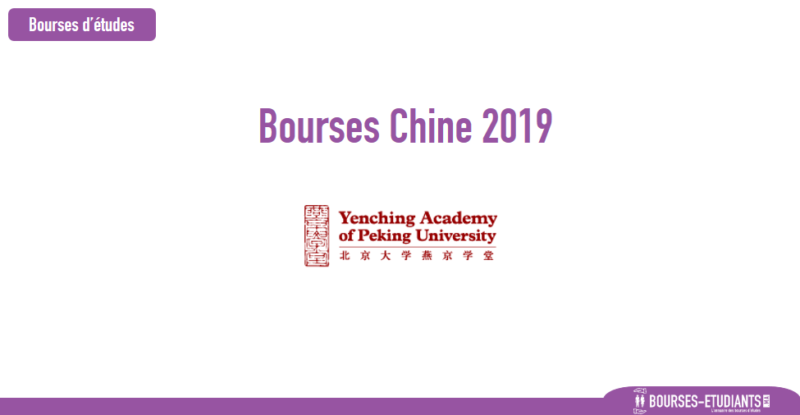 The Yenching Academy provides a generous postgraduate scholarship that covers tuition fees, a travel stipend for one round-trip journey between each Scholar’s base city and Beijing, accommodation, and living costs on Peking University’s campus. The Academy offers a residential program aimed at creating a community of enthusiastic, globally oriented young innovators in the heart of China’s top university. Such close proximity to the academic infrastructure of Peking University provides a unique opportunity to participate and fully immerse oneself in the life of the university.